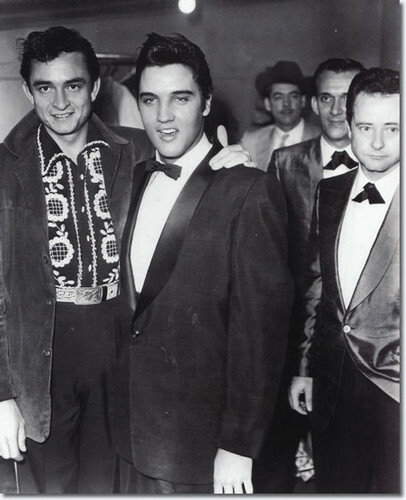 Elvis with Johnny Cash. . Wallpaper and background images in the Elvis Presley club. Young Elvis Presley and Norma Jeane Baker. 1969 Film, "Change Of Habit"